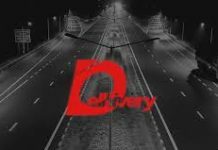 New Delhi-based technology-enabled logistics solutions provider FarEye has acquired freight logistics startup Dipper Technologies, in a cash and stock deal. The details of the deal remain undisclosed. The acquisition will enable FarEye to strengthen position as a leader in last-mile delivery, along with increasing delivery accuracy, leveraging Dipper analytics. Post acquisition, Dipper will be rebranded as FarEye Transportation. Dipper Technologies was founded by NIT and IIT Guwahati graduates Suryansh Jalan and Ayush Syal in 2015. The startup offers an online marketplace connecting trucks with load owners. The marketplace provides a seamless real-time booking, offering the best rates to load owners and also helping them keep track of their load through its GPS enabled trucks. The startup is helping to fragment the highly unfragmented logistics industry by creating a sustainable and efficient freight ecosystem. In June 2016, Dipper raised an undisclosed amount of seed funding. 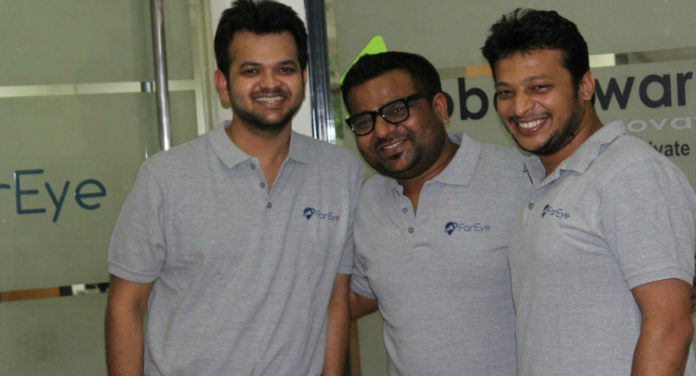 FarEye was founded by Kushal Nahata, Gautam Kumar, and Gaurav Srivastava in 2013. The startup enables businesses with customised supply chain and logistics solutions by leveraging artificial intelligence and machine learning technologies. The startup has served more than 100 clients, including Hitachi, Blue Dart, Godrej, Future Group, DHL, and Amway. 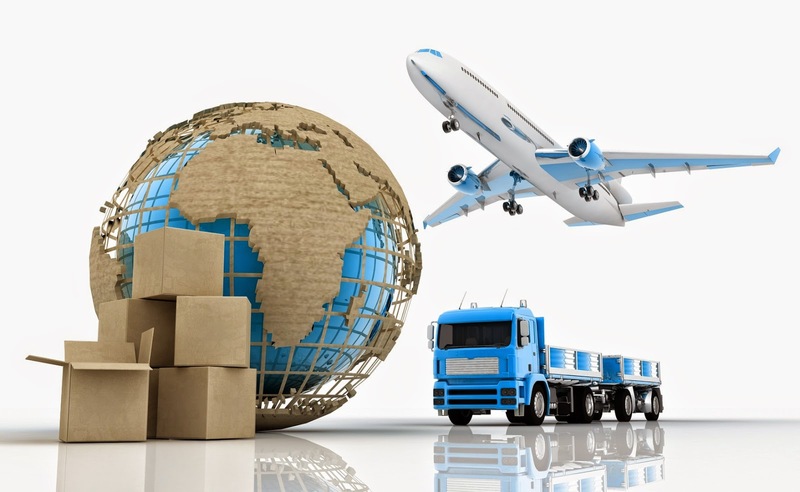 “We realised that the need for visibility is only increasing with both commercial customers and consumers wanting to know in real time where their shipments are and when they would arrive. Shippers are losing a lot of time, money and inventory due to unpredicted freight movement,” the company said in a statement. In February 2018, FarEye raised $9.5 million in a funding round from Deutsche Post DHL Group. 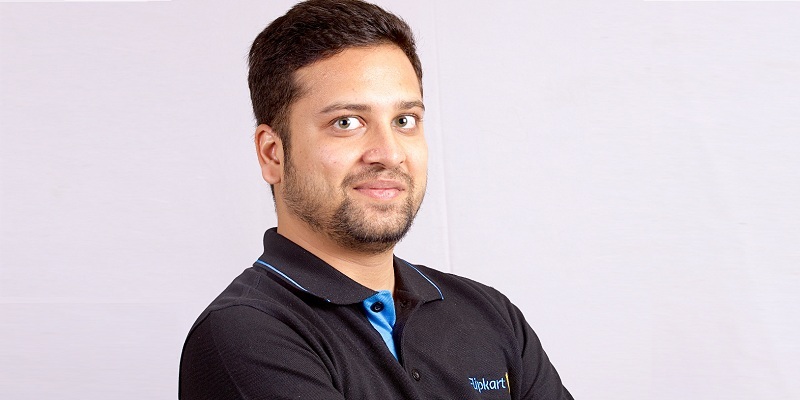 Other players competing with FarEye in the logistics domain include BlackBuck, Rivigo, TruckEasy, and Porter, among many others. 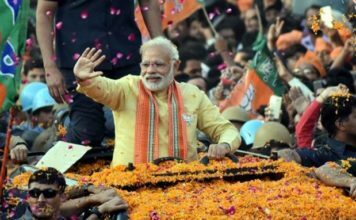 According to the Economic Survey 2017-18, Indian logistics sector, which is currently worth $160 billion, is expected to grow at a CAGR of 10.5% to reach $215 billion by 2020. 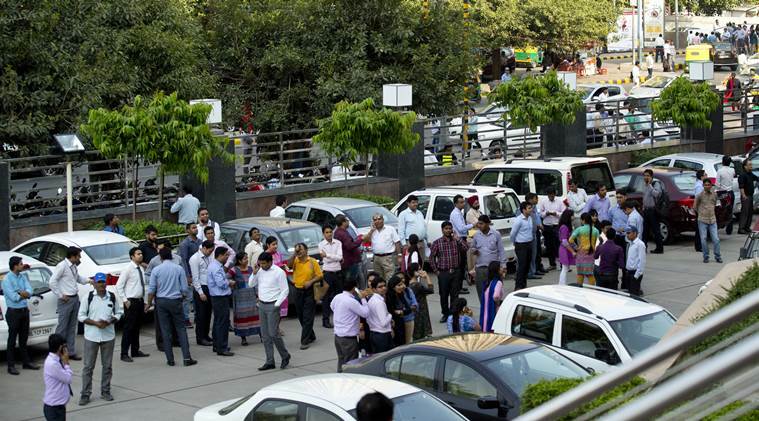 More startups will be looking to leverage the growing opportunity in the sector. 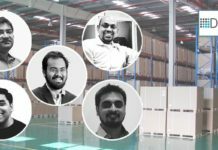 Check out the list of top 20 logistics startups in India.